Tha iomagain mhòr ann an Ceann a Tuath na Hearadh mu sheirbheis an dotair taobh a-muigh uairean àbhaisteach. 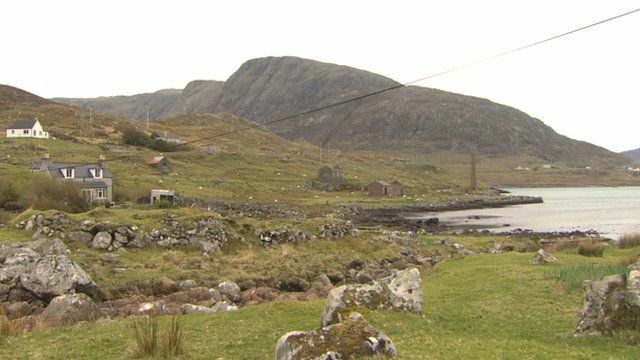 Tha an t-seirbheis an-dràsta ga ruith a-mach à Ospadal nan Eilean ann an Steòrnabhagh, fo sgeama paidhleat a tha ga ruith leis a' Bhòrd Slàinte. Bidh coinneamh phoblach mun chùis anns na Hearadh oidhche Mhàirt.